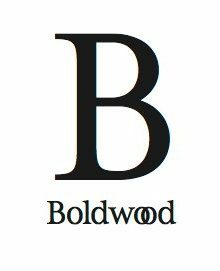 Amanda Ridout today announces the establishment of Boldwood Books Ltd – a new independent fiction publishing company launching in February 2019 with its first titles publishing globally later in the year. The start-up team comprises Amanda as Founder and CEO (most recently CEO of Head of Zeus and before that MD of Phaidon; HarperCollins and Headline); Publisher Caroline Ridding (previously Publisher at Aria and before that Avon) who will join the company in June; and Sales/Marketing & Publishing Director Nia Beynon (previously Head of Digital Publishing at HQ and before that Digital Sales Director at Head of Zeus). Together they will bring new and established writers in all formats to readers all around the world. Based on the principles of a true partnership with authors, and with its founding team having over 50 years success in fiction publishing, the company promises to be innovative but experienced, fearless but responsible.